Of the three Carracci artists (the brothers Agostino and Annibale, and their cousin Lodovico), Agostino was the first to make prints, and this became his primary activity. 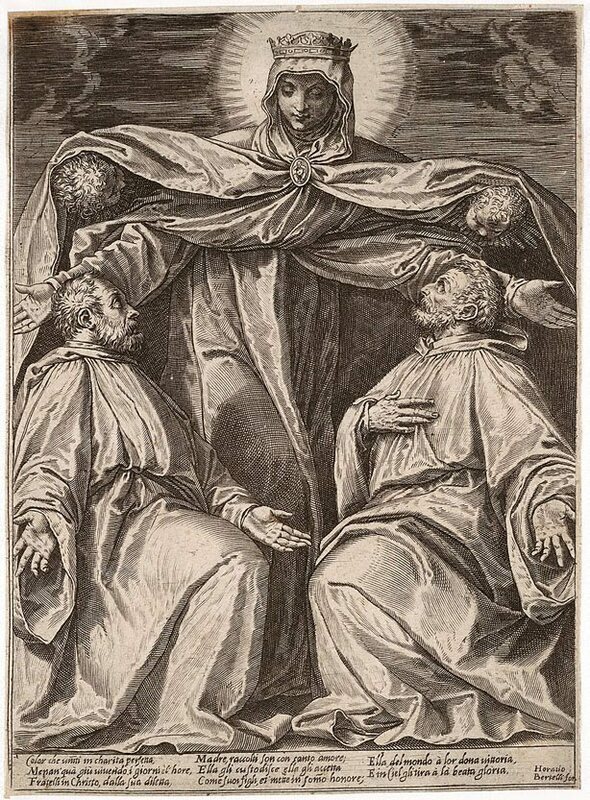 Around 1580 he went to Parma and Venice and made prints after the works of Titian, Tintoretto, Veronese and Correggio. He also made engravings after his own designs. By the end of the decade Agostino’s reputation as the leading engraver in Italy was firmly established. Bruce James, The Sydney Morning Herald , 'How Great Thou Art', pg. 12, Sydney, 29 Aug 1998, 12s (illus.). Appearing in the Spectrum Arts section.